This blog is about preparing for GDPR and looking at what training is actually needed. 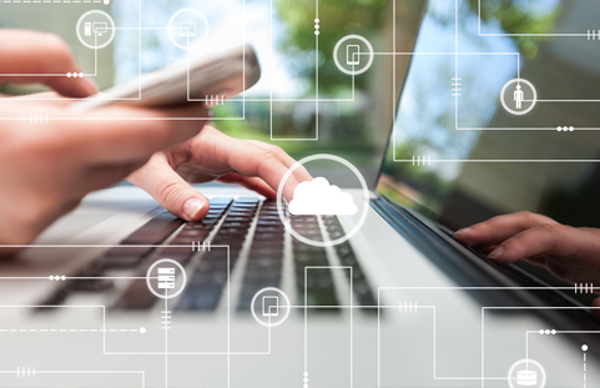 At Logicearth, we offer a range of Compliance solutions, including GDPR, Anti-money laundering, Information security awareness and more. Take a sneak peek at our GDPR course or see here for a full list of our engaging compliance courses – they are easy to make available, video-based and practical. We’ve just released our GDPR compliance course – and it is a good one. If you live on planet earth, then GDPR will impact you. It is good to know your data rights, and if you work with data (most of us do! ), it is even better to know your responsibilities. We live in an increasingly digital world, with more and more data circulating about all of us. Our most sensitive and personal information is at the mercy of people and organisations that we trust to do the right thing. But GDPR protects that trust even more; for data protection violations – fines have increased to €20 million or 4% of turnover. You can try our interactive GDPR course for free here. The UK’s Information Commissioners Office have a useful set of questions to help you assess your personal risk. If you’d like more detail, we’ve curated the best of the best in the list below. Here’s to data sensitivity and keeping us all safe! Do you know what type of data your organisation deals with? Is it structured or unstructured data? Can you clearly separate your sensitive data? 2. HubSpot – are you GDPR ready? Do we have procedures in place to handle requests from data subjects to modify, delete or access their personal data? Do these procedures comply the new rules under the GDPR? Establish employee access authorisation policies to limit access to data and ensure privacy. Keep the policies updated to reflect organisational need and to monitor for breaches. 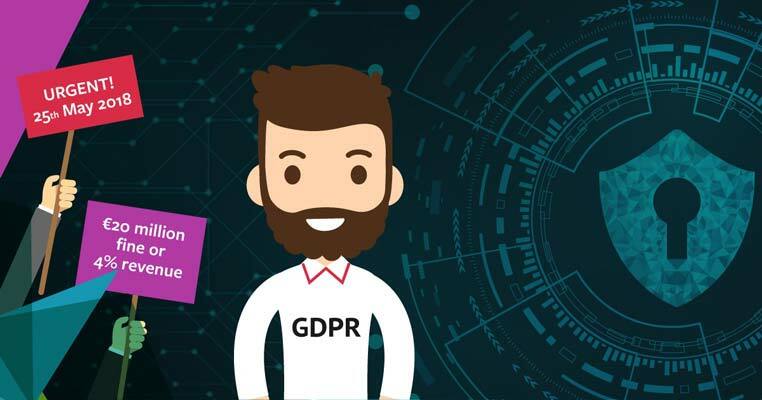 Try our interactive GDPR course for free here. GDPR will streamline data protection for individuals within the European Union (EU). It also addresses the export of EU citizens’ personal data outside the EU. This means both Eurozone companies and those based in the U.S. will have to comply with the regulation. Understand the difference between data controller and data processors – both have different responsibilities under GDPR. Map and audit your data first – what personal data do you have, where is it stored, where is it sent, how is it processed, and what do you tell people about the processing? If you’d like to know more about GDPR training options for your staff, speak to us about no-nonsense GDPR that can be customised quickly and efficiently on 028 9066 0761 or try our easy-to-use GDPR ecourse. This blog explains what GDPR risk really means for your organisation. It is written by our guest blogger, John Strutt, an intelligence analyst and..